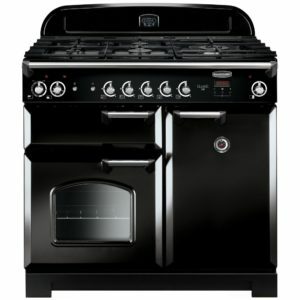 Attractive and functional. 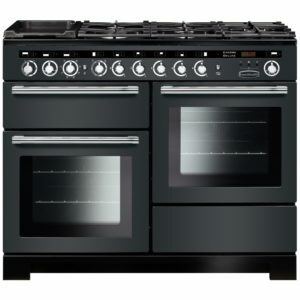 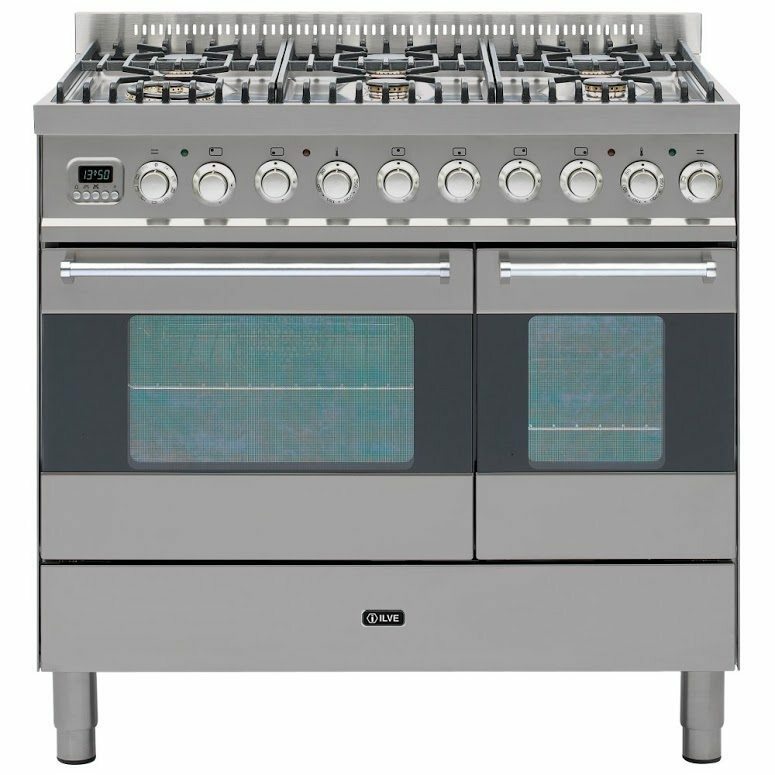 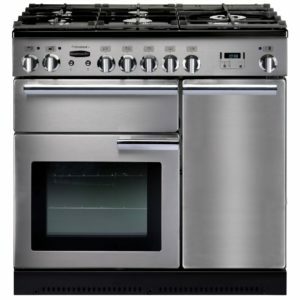 This excellent cooker from Ilve is fantastic for the busy household. 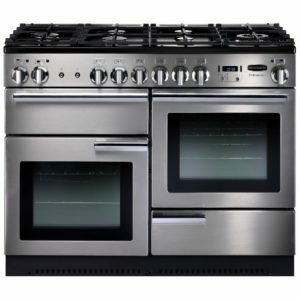 With two generous ovens, both including an integral grill and a six burner hob, there’s so much flexibility available it will be perfect for every level of cook. 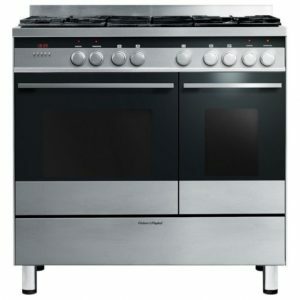 Supplied with a two year warranty as standard for that added peace of mind.